Food Trucks at the Redmond Bike Bash! 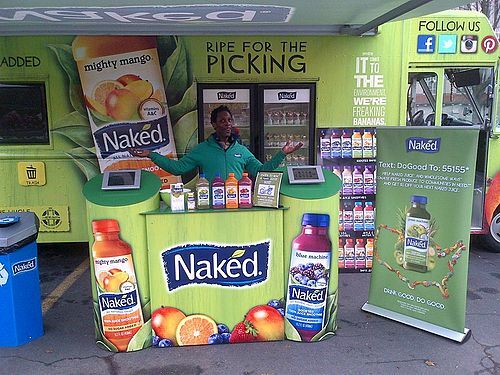 You'll want to fuel up after all that pedaling on Bike-to-Work Day! 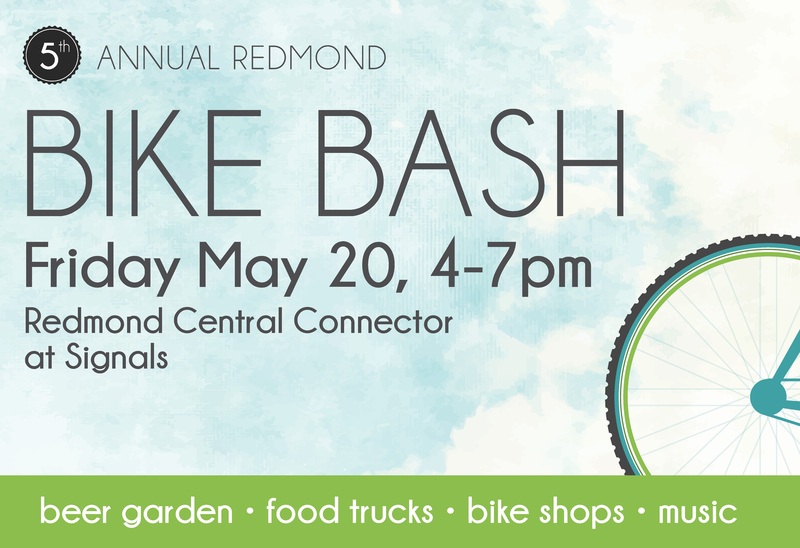 You'll be able to wet your whistle at the Redmond Bar & Grill Beer Garden, but the Redmond Bike Bash will also have these great food trucks serving up food on May 20th.